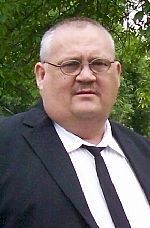 Kenneth is a licensed funeral director and embalmer with over 60 years of service to cumberland county. 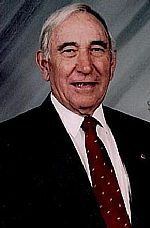 He is a graduate of the Kentucky School of Embalming, a veteran of World War II, and a member of Burkesville First United Methodist Church. Kenneth still plays a vital role in our service to families, and in his spare time he enjoys buying and refinishing antiques. He and his wife Stella have two children, Beverly Alexander and Anthony Ballou. 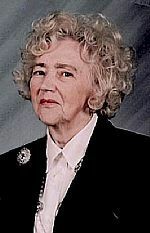 Stella had served with the funeral home since its inception. She was a vital part of the funeral home since its beginning, and had served cumberland county families for over 60 years. 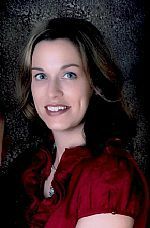 She will always be fondly remembered by the funeral home staff and many families. Josh is the manager of the funeral home and oversees daily operations. He attended Lindsey Wilson College and is a graduate of Mid-America College of Funeral Service. 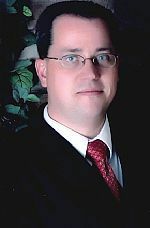 He is a licensed funeral director and embalmer, and a licensed life insurance agent in the state of Kentucky. He and his wife Melanie have one son John Hunter Stotts. Ricky has been an assistant with the funeral home since 2005. He is employed by Rocore Thermal in Burkesville, and helps us part time. He is a member of Burkesville Baptist Church. He and his wife Carolyn have one daughter, Hannah.